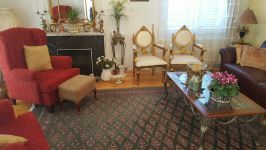 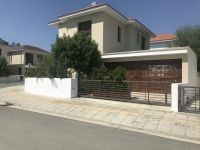 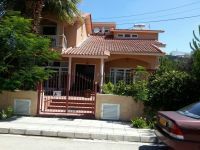 Spacious five bedroom house for sale in Strovolos, Nicosia, located in a quiet street, close to all amenities and services. 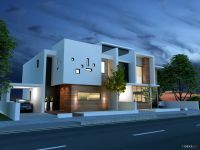 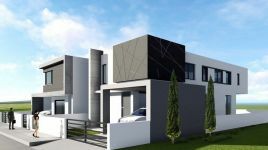 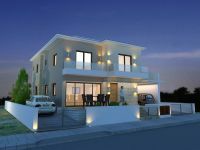 The house consists of 5 bedrooms, 2 bathrooms and guest toilet, an extra office, a big veranda with pergola, barbecue area, ample storage spaces and covered parking space. 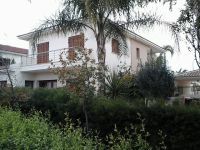 It has full electrical appliances, air conditioning and central heating. 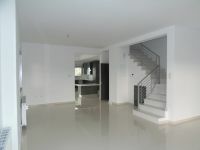 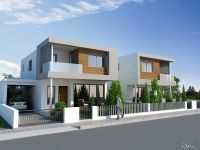 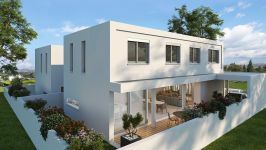 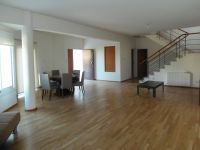 This 5-bedroom house in Strovolos, Nicosia is being offered for sale at EUR 350.000.